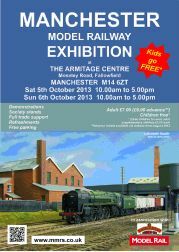 A4 PDF full colour poster with 2mm bleed (for commercial printing and full pages in exhibition guides and magazines). 12.7mb file size. Click to download. 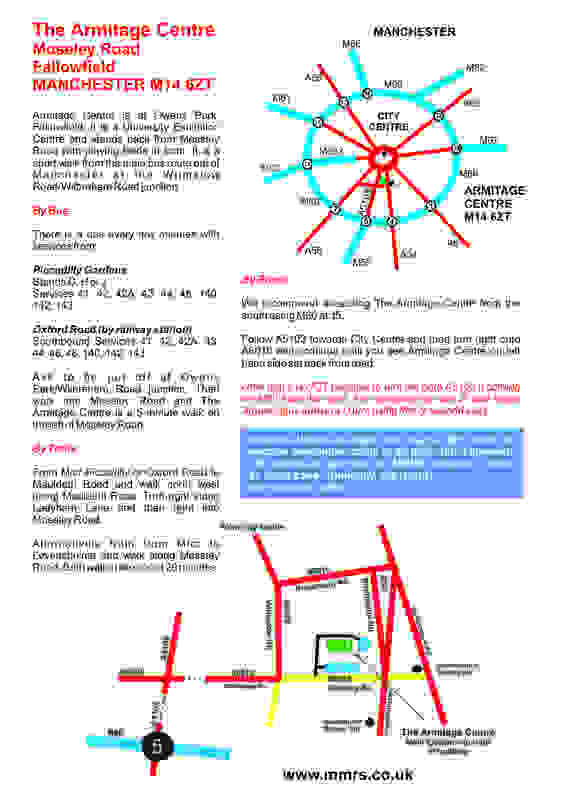 A4 PDF full colour poster with 2mm bleed for emailing (not to be used for printing). 1.29mb file size. Click to download. 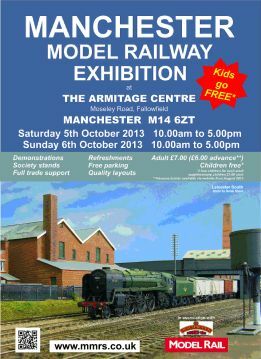 2013 Copyright Ralph Robertson and the Manchester Model Railway Society. All rights reserved. 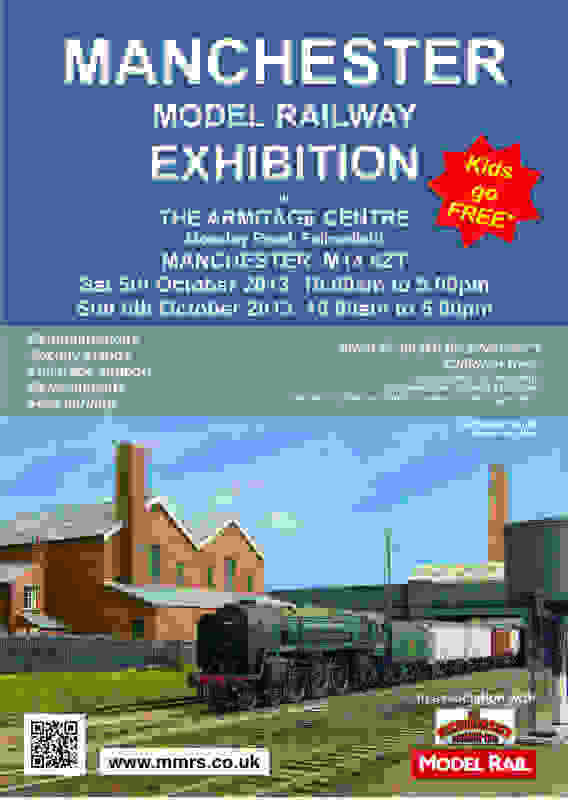 For 2013 the MMRS has produced full colour posters in both A4 and A5 sizes as well as a flier with a Thomas theme. These are readily available from Dean Hall or can be sent to you if required. There are also PDF files of both of these posters which can be used in advertising. If these are not in the required format or need modifying to suit your needs then please contact Ralph Robertson (ralph <<at>> checksystems.com. Please do not attempt to modify them, it is a simple matter to change them and it can be done quickly. If you are not sure which version to send to people please ask. The quality of the version depends upon what you need it for. There are separate files for the front and back, both are in full colour. Front - 285kb file size. Click to download JPEG. Back - 277kb file size. Click to download JPEG. 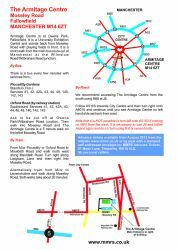 A5 PDF full colour poster with 2mm bleed (for printing flyers). Front - 5.98mb file size. Click to download. Back - 474kb file size. Click to download. 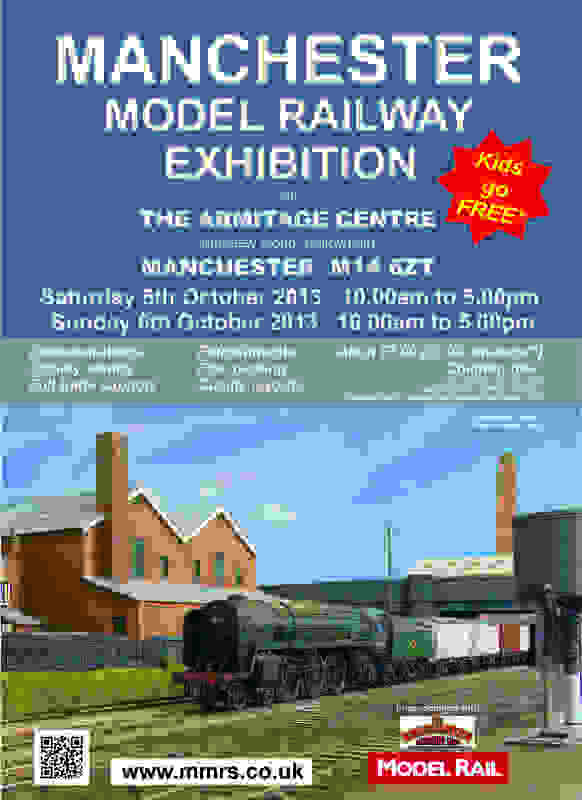 A4 JPEG full colour poster 581kb file size. Click to download.